On February 7, Qualcomm announced the official launch of the Snapdragon 712 mobile processor. The SND712 uses the same 10nm FinFET process as the Snapdragon 710. It also integrates the octa-core Kryo 360 CPU architecture and the Adreno 616 GPU, which is 10% better than that on the Snapdragon 710. Today, Qualcomm brought a detailed official interpretation of the Snapdragon 712. 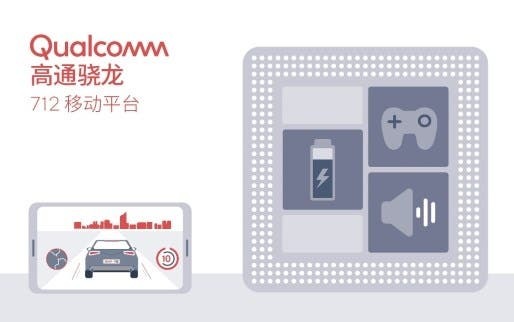 Qualcomm said that the 712 mobile platform not only inherits all the AI intelligence and top features of the previous generation Snapdragon 710 mobile platform but also enhances the game experience. Specifically, the Snapdragon 712 mobile platform is built on the 10nm process technology, similar to the Snapdragon 710. 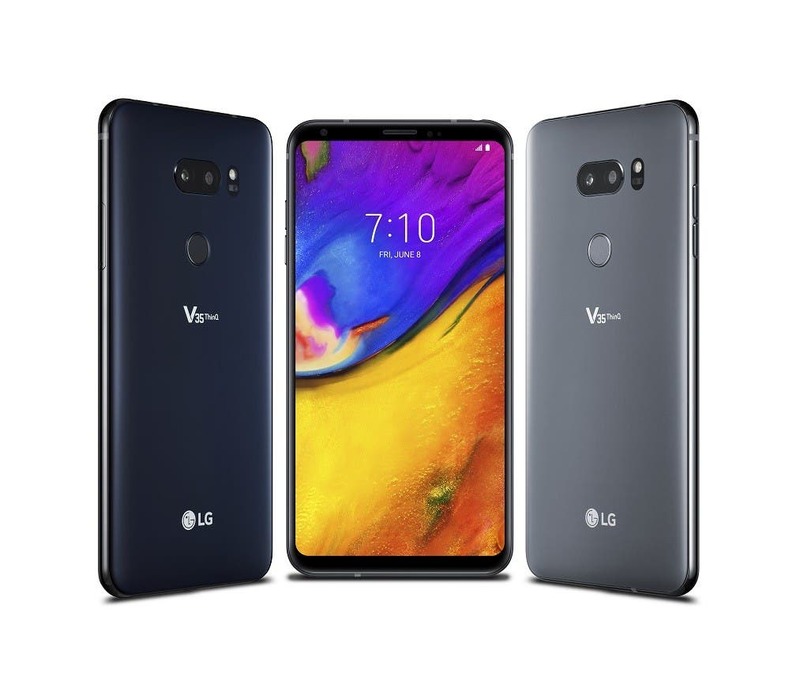 It supports the multi-core Qualcomm artificial intelligence engine, namely AI Engine, which is powered by Qualcomm Kryo 360 CPU, Qualcomm Adreno 616 GPU, and Qualcomm Hexagon 685 DSP. During the game, the Snapdragon 712 can achieve faster processing speed and graphics rendering, allowing games to run smoothly and respond quickly. At the same time, Qualcomm emphasized that the Adreno 616 GPU is designed to enjoy host-like gaming quality and cinematic movie experience on smartphones, capable of rendering more than 1 billion colors. At the same time, Qualcomm Aqstic audio technology delivers superb sound quality and more immersive gaming experience. In addition to enhanced game features, the Snapdragon 712 also supports other top features. 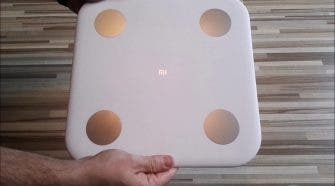 It integrates the Snapdragon X15 LTE modem to support multiple enhanced 4G LTE features, as well as to support for 4×4 MIMO and Licensed-Assisted Access (LAA). According to the official introduction, the download speed of the Snapdragon 712 is more than twice that of the traditional LTE Advanced. The Snapdragon 712 uses the Qualcomm Spectra 250 camera ISP, which supports 10-bit color depth and supports 4K video capture. In addition, static shooting is enhanced, and the multi-frame noise reduction allows users to take multiple great photos at the same time. Finally, the Snapdragon 712 also supports Qualcomm Quick Charge 4+ technology, and the official said that it takes only 15 minutes for the battery to charge from 0% to 50%.